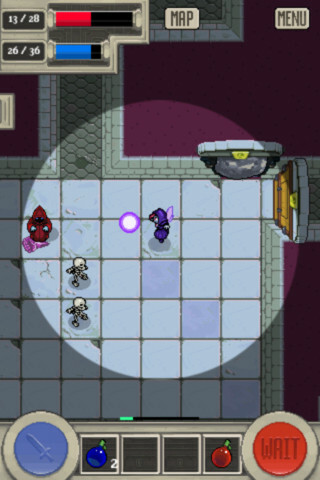 100 Rogues is free today, along with a handful of other great titles. "A mix of handcrafted and randomly generating maps. Three unique player classes, with completely different skill trees and abilities. Plus, a monster class of characters with wildly different abilities and strategy requirements." 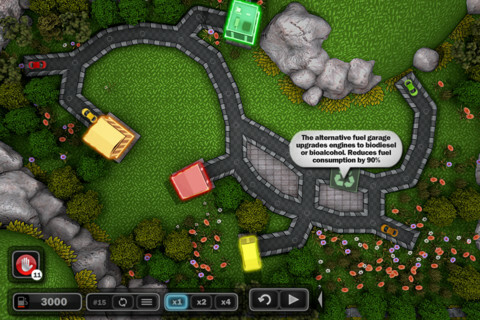 "Unlike other games, Traffic Wonder does not require any action taken against time: the main objective is to guide colored vehicles to their respective destinations, using as little fuel as possible." 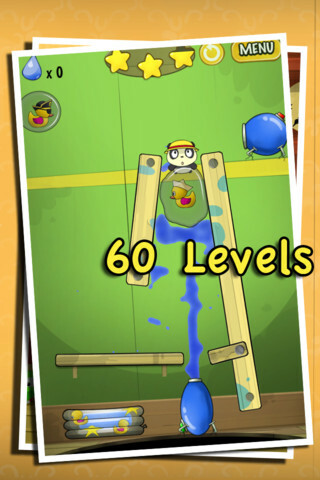 "Follow the Rabbit on a wild chase in this addictive casual game. 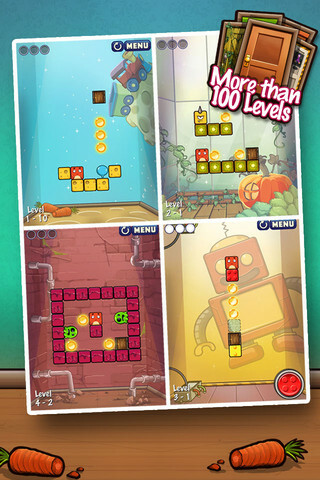 Hop, Dodge and Fly through 5 worlds and over 100 levels of imaginative and brain teasing game play." "A young Panda lost all his bath ducks and couldn't take his bath without them. The adventure to reclaim his ducks will take players from "Bubble School," where he will learn to master the power of water bubble, to more dangerous places such as the "Volcano Mania" area, through 60 levels." Monsters have returned! This time, they wield mightier weapons, and have summoned more powerful dungeon bosses to assault your castle! 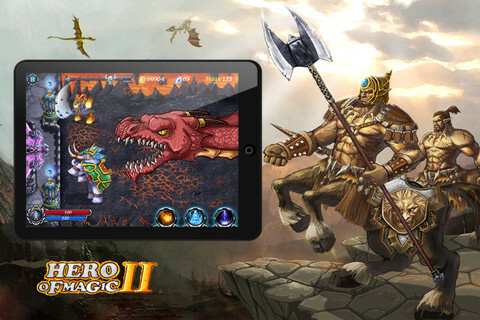 Heroes, grab new weapons and magic, use new traps, crush the enemy!"